High Quality Workmanship at Affordable Price! Searching For a Door Specialist in Singapore? Welcome! We are leading door installation and repair contracting company in Singapore, with a penchant for glass doors. We specialise in glass door project, our size, design requirements, and placement notwithstanding. Additionally, having worked on numerous projects on the residential and commercial front, we accrued valuable experience in all matters glass doors such as shower screen, sliding door, frameless, kitchen door and tempered glass door. We also specialise in HDB Gates, bedroom & wooden door, folding door and various type of toilet door. You will be hard-pressed to find any other contractor with the understanding, hands-on experience, and even passion for our work than us. 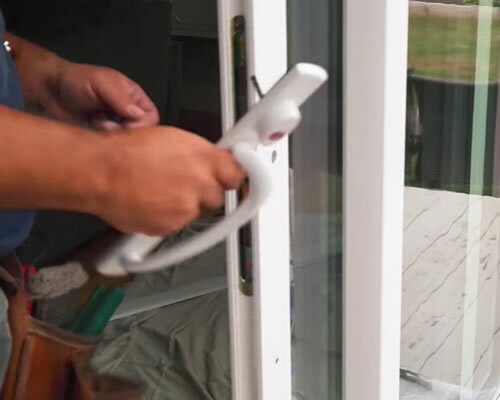 We offer glass door and sliding door repair services designed to enable your door to function efficiently and safely. Our work includes fix sliding glass door track, replacement glass and etc. As mentioned above, glass door and sliding door are increasingly becoming popular. As such, homeowners are investing in such doors. At A5 Door we offer glass door installation and glass door replacement. We offer high-quality door lock repair services. Whichever locking mechanism that your door has, you can rest assured that our trained technicians can fix it when it fails for you. It is common for many of our competitors to charge exorbitant prices for their services. However, at A5 Door, we fully appreciate the need for fair pricing as part and parcel of the customer experience. As such, we always ensure that we offer our clients competitive pricing for every service we render. After all, we are after want you to be satisfied with every aspect of our service. While the quality of workmanship matter a great deal when dealing any kind of door, the quality of Hardware is particularly important for our service when it comes to glass doors and sliding doors. With this in mind, we only use the highest-quality hardware in our installation and repair services. On every project, the focus for us is not only to meet the needs of our clients but to exceed them. To this end, we make a point of offering client-centric services to all our customers and clients. We are attentive to details and responsive to your questions and queries. Whether you are interested in commercial or domestic door repair services or you are interested in our installation services, we can rest assured that we have ample experience as an organisation to meet your needs. We are not a run-of-the-mill doors contractors but one of the most experienced around. Importantly, our experience is not for showboating. We use it in implementing every project that we work on. We also use to advise our esteemed clients when they are in need of advice. 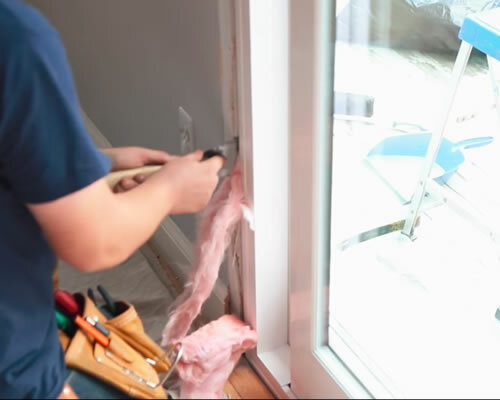 It’s a no-brainer – you should only hire qualified contractors to work on your doors. A5 Door ticks all the boxes when it comes to company qualifications. We are registered and licensed as well as insured. When you hire us, you can rest easy in the knowledge that you are dealing with a legally recognised and a reputable company. Look No Further! Call Us for FREE Consultation! 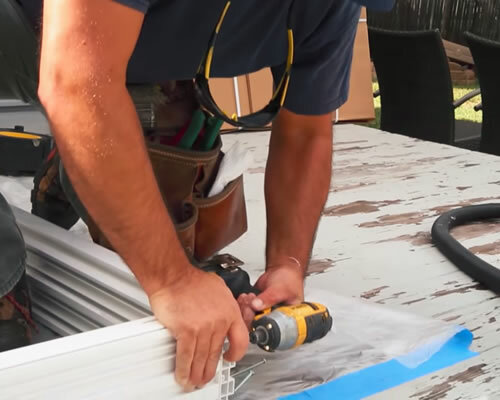 If you need repair work done on your glass door or sliding door in Tampines, environs, and even all throughout Singapore, look no further than A5 Door. We have expert designers and technicians to design, install, maintain, and repair your doors. Give us call today and speak to our experienced customer care on anything glass and sliding doors.